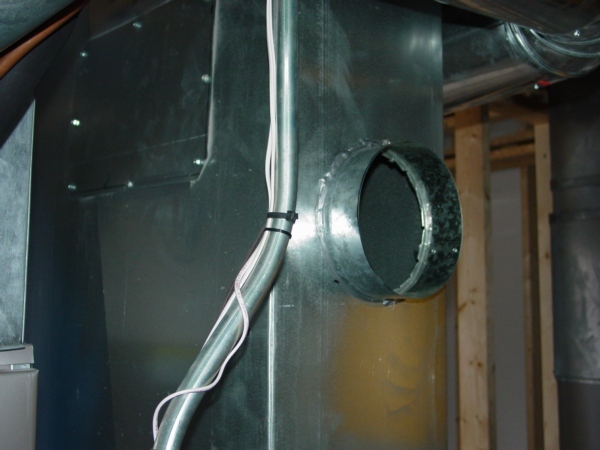 Sometimes there is not enough room to pipe a cold air return into the duct. 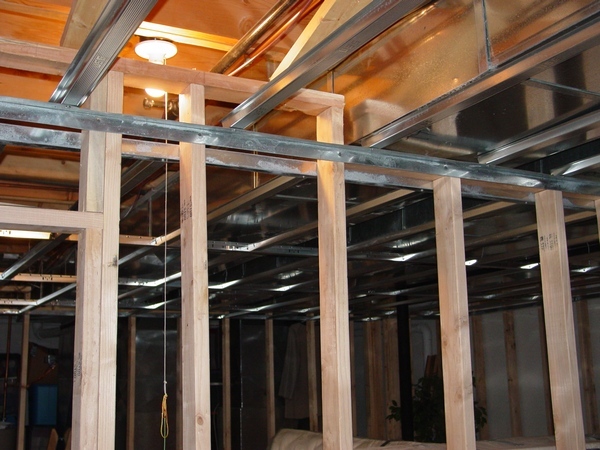 In this case, you can use a 10” x 3 ¼” or 12” x 3 ¼” duct to bring a jumper for cold air return closer to the joists. 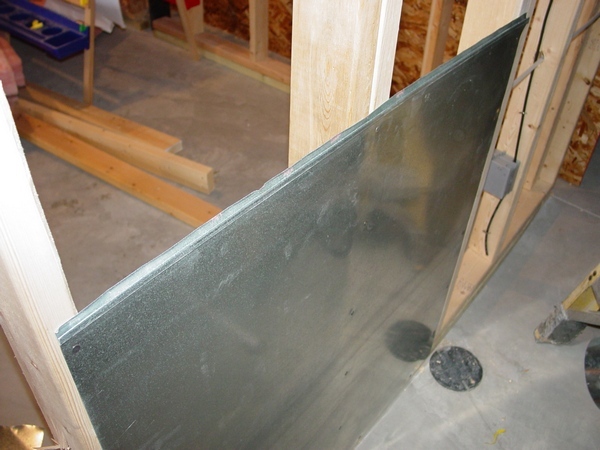 There are a lot of basements with low ceilings and if you are trying to finish one of them off it could be a problem of runnning a cold air return. It's why sometimes instead of 6” pipes and fittings better to use 10”x 3 ¼” ducts and fittings. In this particular case below, a cold air return was ran in a closet, where after the job was completed they built a drop ceiling. In order to gain accesses to the secondary pages you have to pay an access fee of $2.00 for installation in pictures or $2.50 for installation in pictures with explanations. After you purchased a paid page, PayPal is going to bring you back to my website. In order to see the paid page you have to click on “Register” button, fill out a form, chose your own Username and Password and click on “Register” button at the bottom of the form again – congratulation, you are on the page you have paid for! Finished Basement Edition is a book designed just for you! In this book you can find answers to your most frequently asked questions about ductwork installation in basement and more.